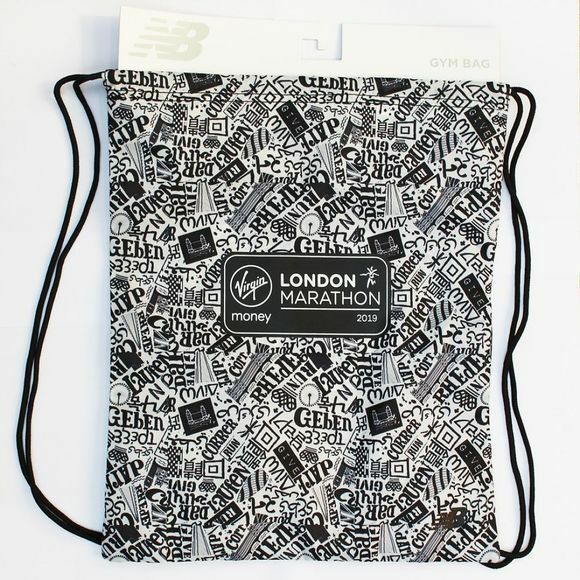 Commemorate the 2019 London Marathon with this gym sack. Featuring a drawstring, this bag will keep your belongings secure. Decorated with the London print to perfectly capture the spirit of the London marathon. Large enough to fit everything you will need for a gym session or workout.